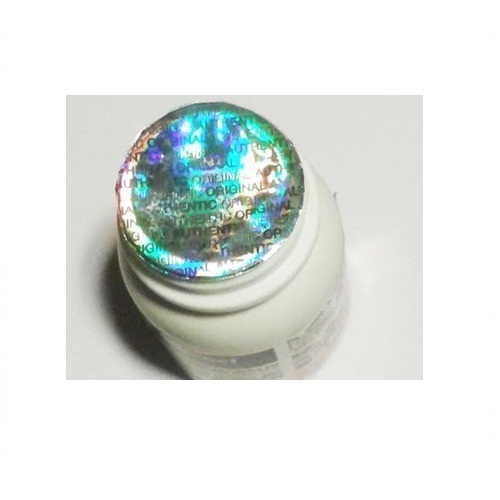 We offer wide spectrum of top-notch Hologram Stickers, Seals, Stripes, Sleeves, Labels ,Wads,printed aluminium foil. We are member of International Hologram Manufacturers Association and Founder Member of Hologram Manufacturers Association of India. We are one of the well known manufacturers and exporters of various holographic products. Our product is manufactured using latest machines and innovative techniques. It has set a touchstone in the hologram industry with its admonitory quality. Our products are widely used in different industries and applications like alcohol, beverage, food, food supplements, automobile, clothing, pharmaceutical, luxury items, lubricants and so on.